Prior to these resignations, Suniti Bhat, Director Oil & Gas and Member – Executive Committee at the company, resigned about six months back which was followed by the firm's chief internal audit and risk assurance director Arup Chakraborty quitting the company. 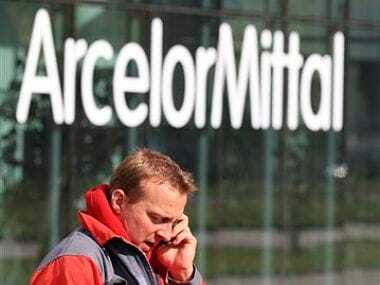 Sources said the company has named Ajay Dixit, who was CEO of aluminium and power divisions of Vedanta, to take over from Mathur in the interim period after his exit. The resignations came within months of Vedanta winning 41 out of the 55 exploration blocks bid out in India's first bid round under open acreage licensing policy. 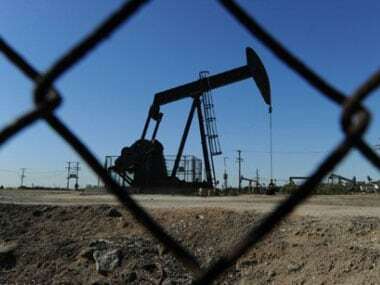 Some in the industry saw its bids as an attempt to please the establishment as the bid round would have collapsed with state-owned explorers like ONGC and Oil India Ltd (OIL) putting limited bids and other private and foreign players staying out of the bid round. Rick Bott, who was the executive director and the chief operating officer of Cairn India, quit on 15 June, 2011. Indrajit Banerjee, executive director and chief financial officer, resigned with effect from 23 August, 2011. 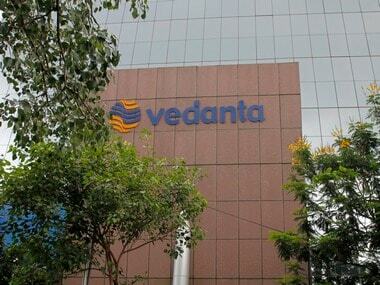 Vedanta had bought 58.8 percent stake in Cairn India from British explorer Cairn Energy for $8.67 billion in August 2010 and the acquisition was completed in December 2011.